After months of planning and organisation from across the pond, the Home of Metal team gathered in Echo Park, Los Angeles for the opening night of Never Say Die! 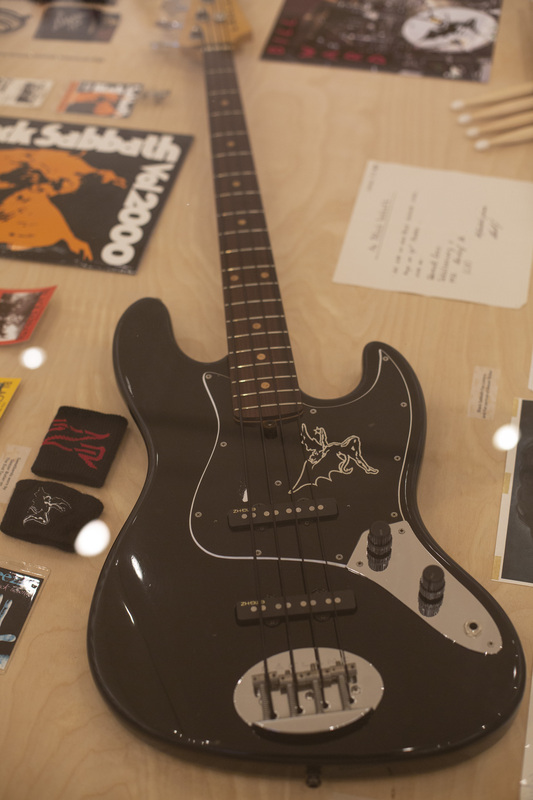 ; an exhibition devised and curated collaboratively by Home of Metal and Subliminal Projects to celebrate 50 years of Black Sabbath. Home of Metal was conceived in 2007 in Birmingham by Capsule, aiming to put the second city on the global musical map. 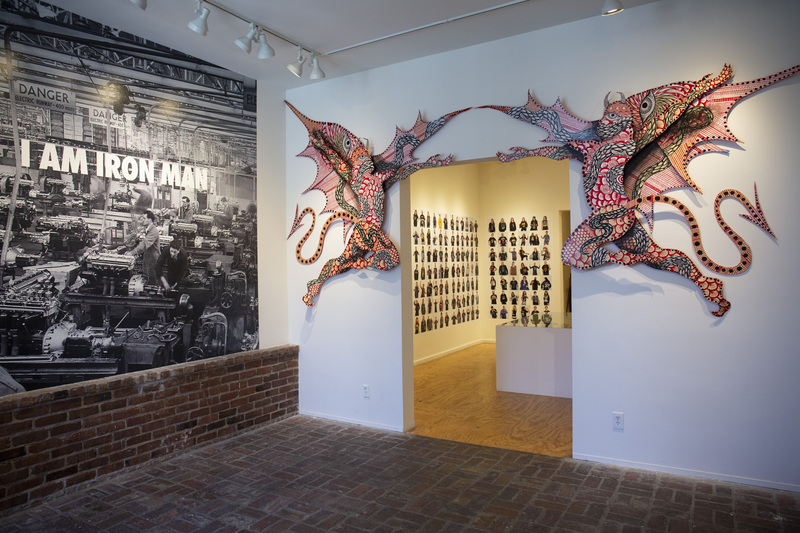 Following the success of the first exhibition, in 2011, Home of Metal worked behind the scenes then regrouped and recharged, the project was kickstarted again in late 2016 in preparation for The End, Black Sabbath’s final world tour. Home of Metal travelled to all of Black Sabbath’s ultimate dates in the UK collecting photographic portraits of the fans at each venue. During the following months photoshoots were held across the world, including countries such as Brazil, Japan and Egypt; all adding to the Home of Metal online archive of Black Sabbath fans now totalling at 3000+. 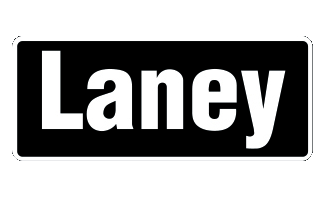 This leg of the programme was supported by HLF, Laney Amplification and Arts Council England. 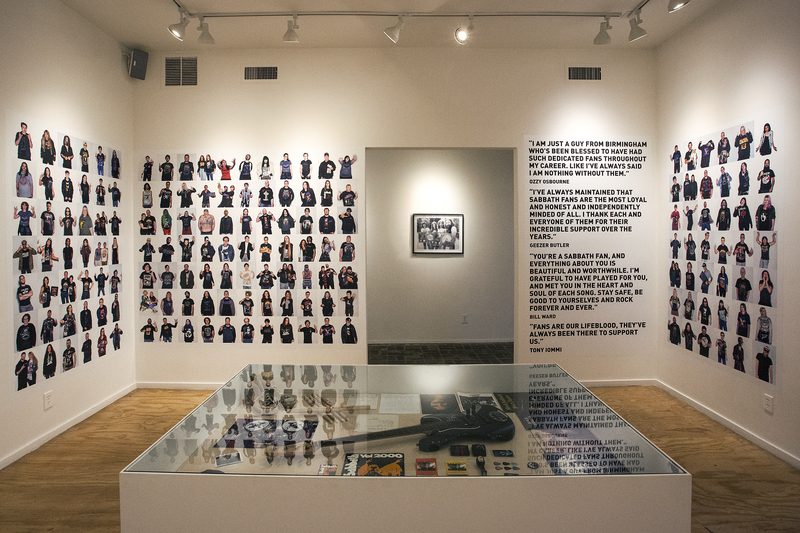 The main room of Never Say Die! is made up of a selection of these portraits, which beautifully illustrate the diversity of the fanbase and global reach of the band. 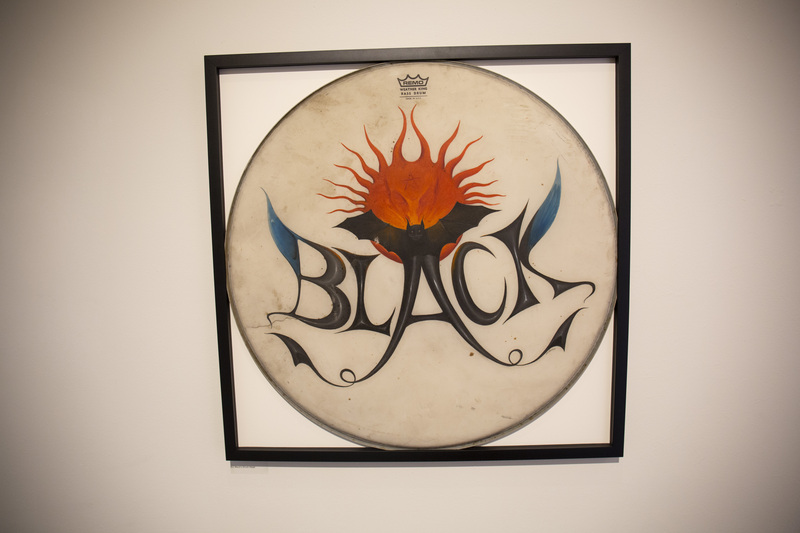 The walls of the gallery are full of proud Black Sabbath fans, united in their love for the godfathers of heavy metal. 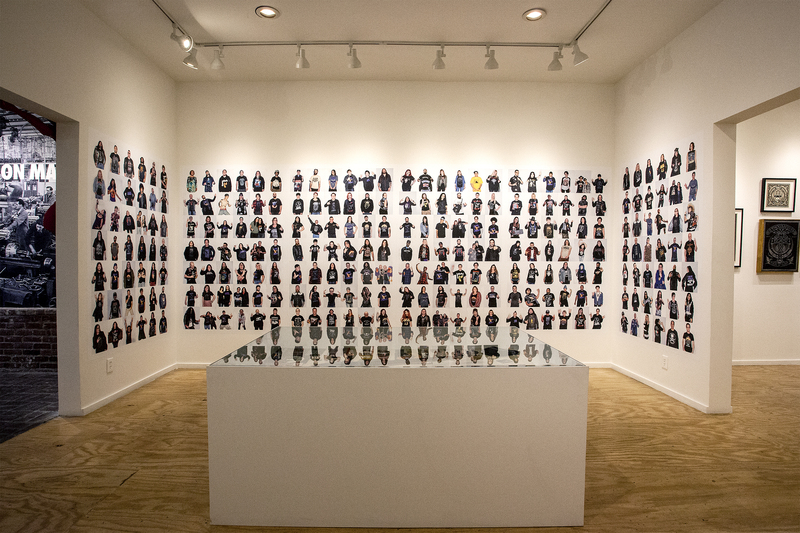 Alongside the portraits is a selection of original artworks made for the show by artists selected by Home of Metal Director, Lisa Meyer, and Sara Kaplan gallery director of Subliminal Projects. Each artwork is inspired by something from Black Sabbath; perhaps a song, lyric or image. 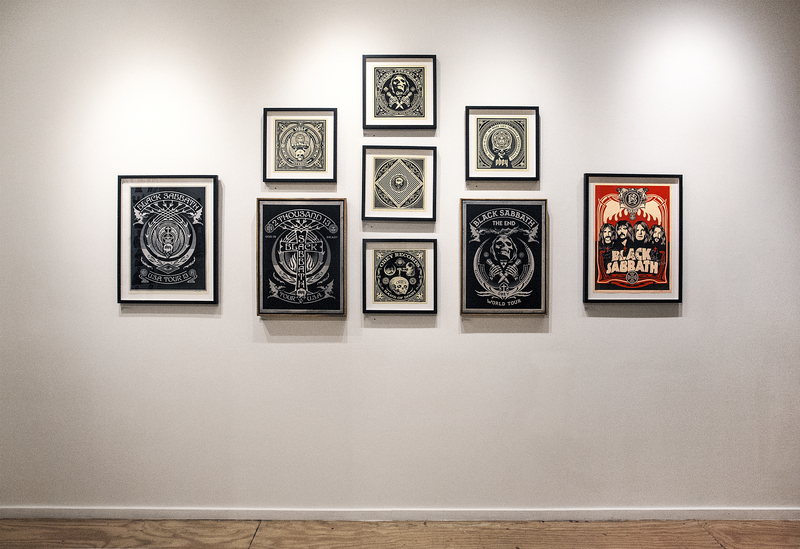 The artists featured in the show are Lucy McLauchlan, Dennis McNett AKA Wolfbat, Kelly Breez, Gareth Stehr, David Cook AKA Bonethrower and Ben Venom as well as work by Shepard himself. 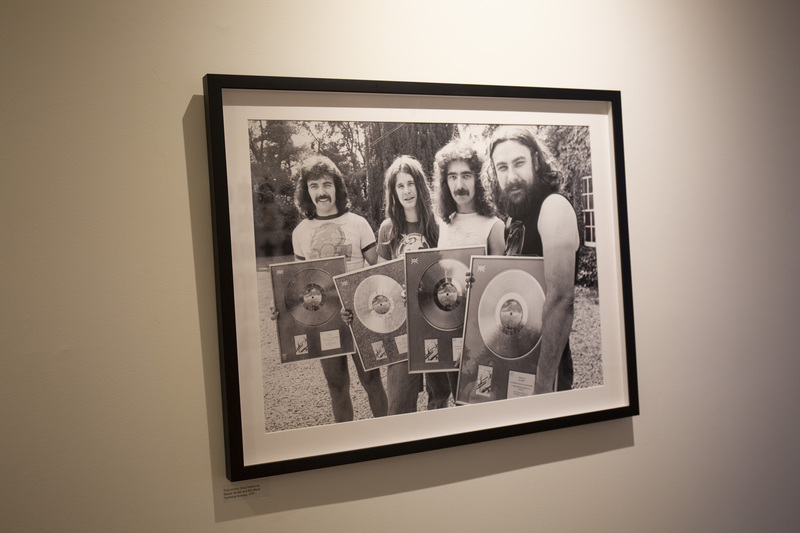 The artworks appear alongside a series of Black Sabbath prints by Shepard Fairey, original photos of the band from the Trinity Mirror collection and some very special items provided to Home of Metal by Black Sabbath’s original drummer, Bill Ward, and bass player, Geezer Butler. These include a bass guitar, tour programmes, plectrums, drum sticks, a hand painted drum skin as well as photos and fan letters. A very special collection indeed, some of which has never been shown before in public. Bill and Geezer both visited the exhibition on the opening night. Bill walked around the gallery with Lisa from Home of Metal telling some of the stories behind the items he shared for the show. What a treat for the fans! It was amazing to hear Bill’s memories first hand. Subliminal Projects teamed up with local legendary rock venue, The Echo, for an afterparty not to be missed. You can’t have a Sabbath night without some music! Zig Zags, Here Lies Man and Black Sabbitch played brilliant sets. 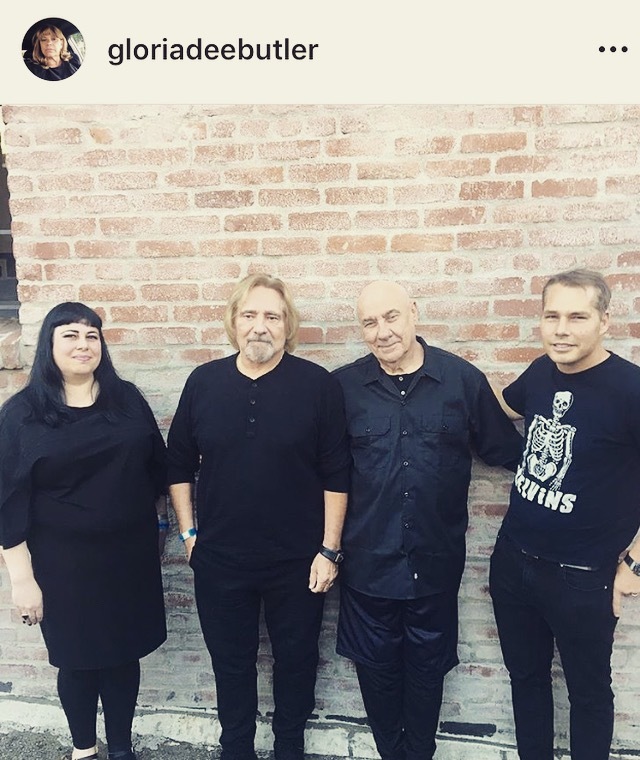 What a fitting celebration of 50 years of Black Sabbath! Happy anniversary from Birmingham and beyond! Home of Metal will soon announce more information on upcoming events that will take place in Birmingham and elsewhere in the coming months. You can keep up to date and with all the Home of Metal happenings and find out how you can get involved via our social media channels: Instagram, Facebook and Twitter.